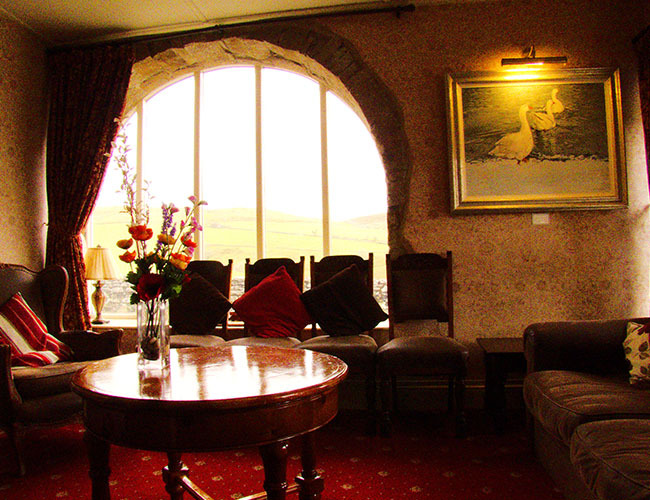 Keld Lodge offers three twin rooms, one triple room, four double rooms and one single room that all have en-suite facilities. 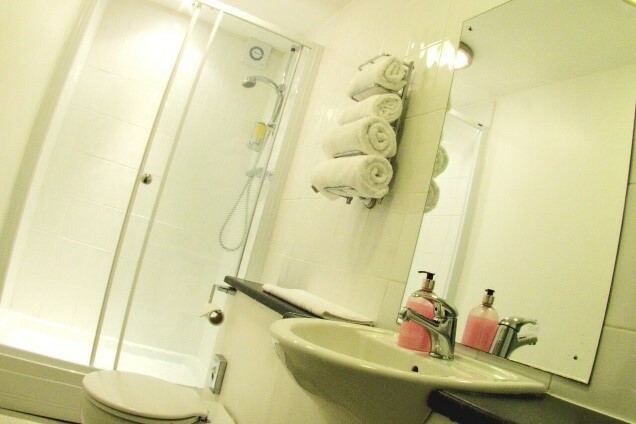 In addition we have three NON en suite rooms that share our two shower rooms; one double, one twin room plus one single. All our rooms are equipped with colour televisions and have tea and coffee making facilities. 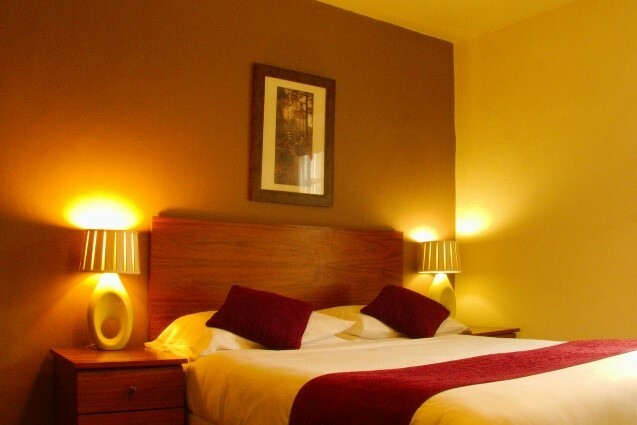 £105 per room per night including breakfast, based on two people sharing. Dogs are welcome (blanket, treats and towels provided) ‐ £7.50 per dog per night. For reservations please call 01748 886259 or email us at info@keldlodge.com , alternatively please complete the form below and we will get back to you as soon as possible.